The wisdom of the past is the seed of the future. This sums up a key nugget of the philosophy of Sacred Fire Foundation that is guided by the knowledge that ancestral wisdom is key to solve many of the modern world’s woes. The Foundation’s Ancient Wisdom Rising gatherings and Wisdom Fellowship Award honor indigenous elders from around the world, who are on the frontlines protecting sacred sites, indigenous culture, food systems, spirituality and worldview. 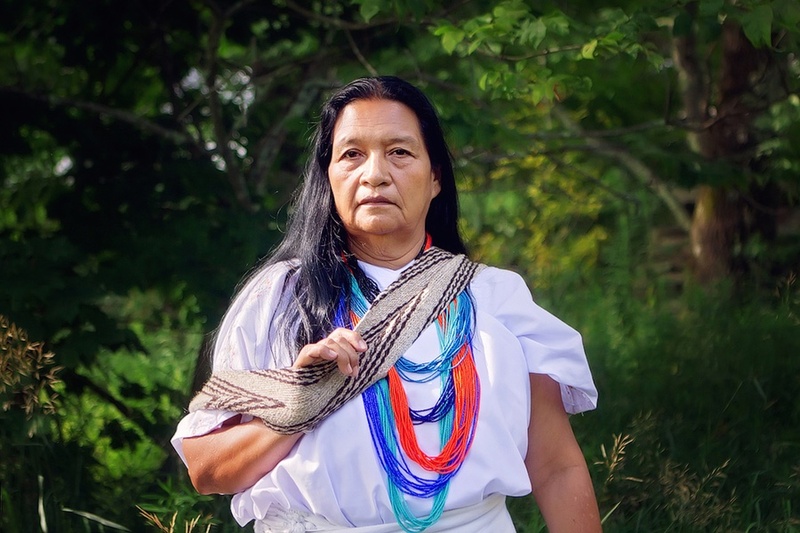 This year at the Ancient Wisdom Rising gathering in New York, five elders from across the Americas shared their wisdom on what it means to live in harmony with Mother Earth. 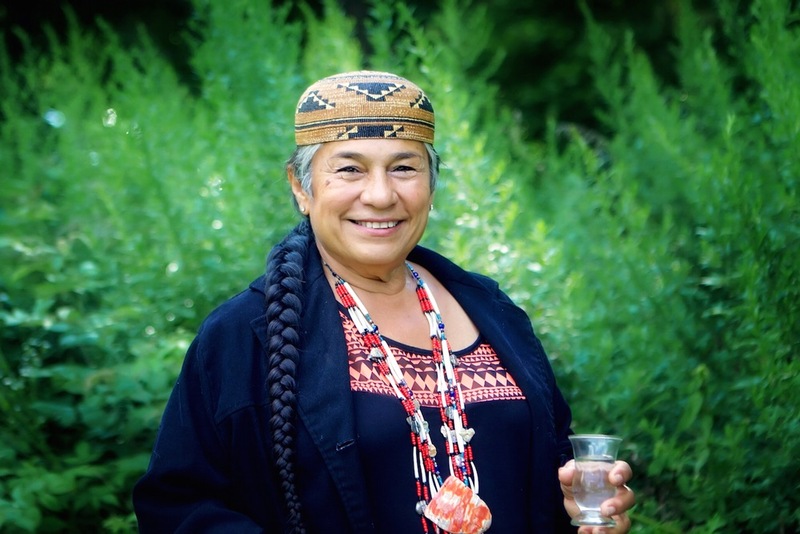 This year, the Foundation bestowed its Wisdom Fellowship Award to Chief Caleen Sisk of the Winnemem Wintu Tribe. Chief Sisk is on the frontlines protecting sacred and ceremonial sites of her tribe in the face of big dam projects. When Shasta Dam was built in 1945, it drowned 90% of sacred sites of the Winnemem Wintu; now a new drought relief bill threatens to drown what remains. “We are a salmon state. Whatever happens to the salmon happens to us,” said Chief Sisk. The salmon is a sacred relative to the Winnemem; the Shasta Dam destroyed the salmon in the Winnemem traditional territories. 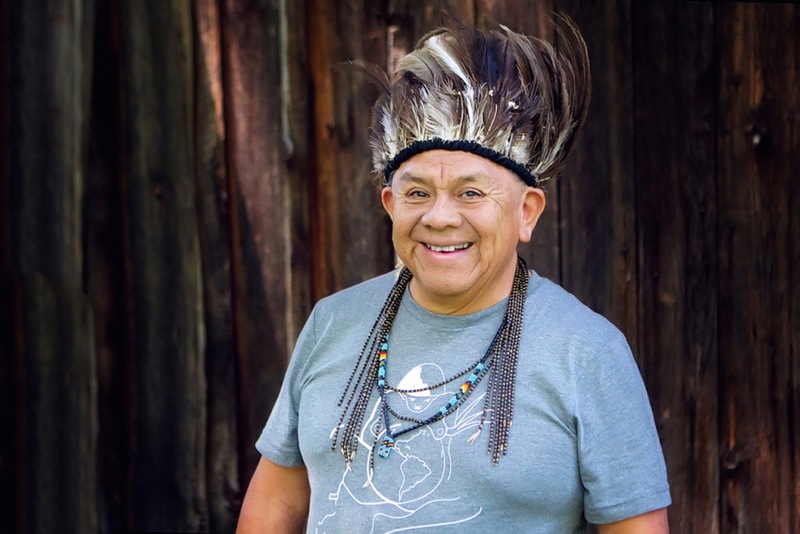 Chief Sisk believes that much of the modern world’s problems are tied to the loss of the sacred connection with water and all other life. Benerexa Marquez is an indigenous elder of the Arhuaco people in the Sierra Nevada of Santa Marta, Colombia. She is known for her work with Arhuaco women, working under the guidance of the traditional Mamos (spiritual leaders). “We have forgotten reciprocity with the Earth,” said Benerexa at our 2015 Ancient Wisdom Rising gathering in New York. “Our rivers are in danger. The government sold one of our rivers to Coca Cola. We need indigenous traditional knowledge to defender our waters and territories,” she said. Currently Benerexa is a representative of indigenous peoples in roundtable talks with the Colombian government for health issues. 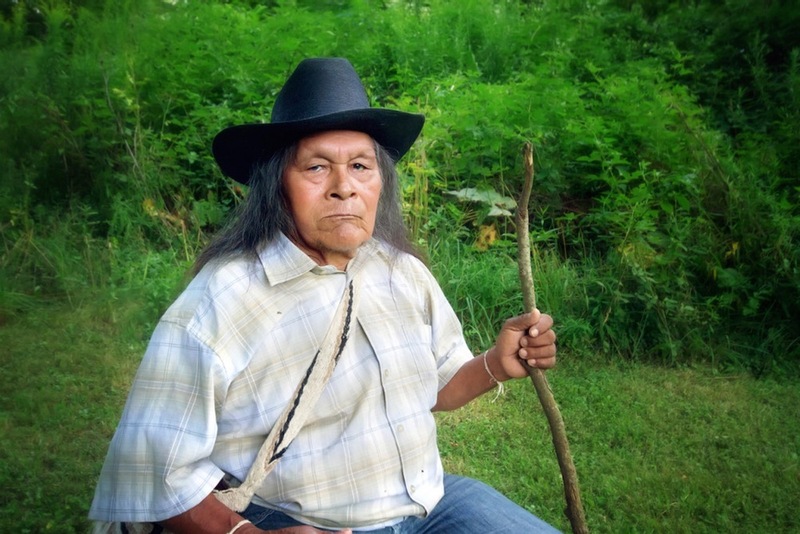 Marcos Terena is a revered Xané elder from Brazil and is the President of the Inter-Tribal Committee. Marcos is a lifelong advocate for the rights of indigenous peoples, who organized the World Conference of Indigenous Peoples on Territories, Environment and Development in 1992. “Traditional knowledge lasts for lifetimes. You don’t learn it at school, and you don’t forget. Without traditional knowledge there is no future,” he said at Ancient Wisdom Rising. Indigenous traditional knowledge systems are a rich repository of wisdom on ecology, food systems, cosmology, health and wellbeing, among others. In the face of climate change and ecological crises, these knowledge systems are vital for resiliency and survival. 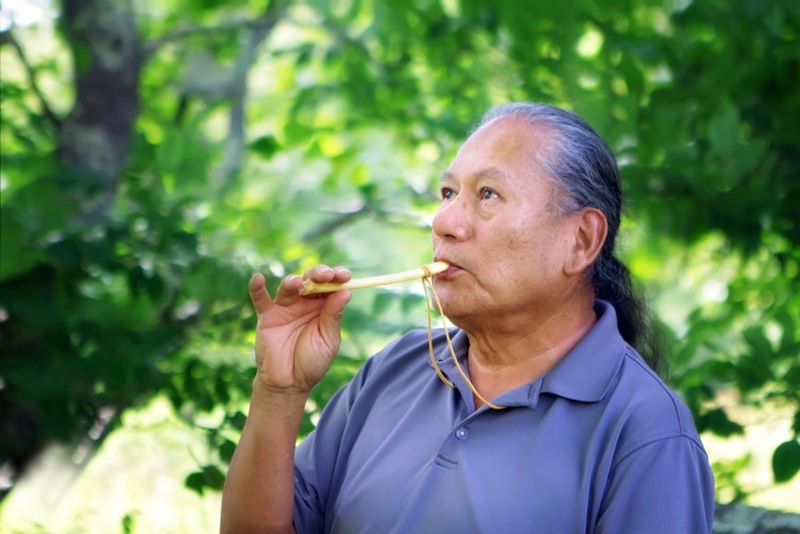 R. Carlos Nakai (Ute/Navajo) is a renowned Native American musician and a premier exponent of the flute. R. Carlos believes that most of his inspiration comes from the expressions of native communities and his desire to preserve his heritage. “We need to understand what it means to be here. Because your children and their children’s children are going to live in a future of an entity that we may lose control over. From my perspective, we need to learn the responsibility of what it means to be here now,” he remarked at this year’s Ancient Wisdom Rising. “We are here because our ancestors have decreed us to be here,” said Bienvenido Arroyo of the Arhuaco people in Colombia. Indigenous cultures across the world believe in the power of ancestors–guides, teachers and protectors, who provide wisdom and vital cues for a way forward. Bienvenido has worked tirelessly to advocate for the rights of indigenous peoples at a national level. In 1982, Bienvenido helped to create the National Organization of Indigenous pueblos of Colombia. In 1986, he was appointed Governor of the Arhuaco nation. During his service as the governor, he traveled extensively to develop a deep understanding of the problems facing his people. Bienvenido believes that he has always worked under the orientation of the Mamos, most notably the late grand Mamo Zarey Makú (highest traditional authority of the Arhuaco pueblo). Photo Credit: All photos are taken by Riikka Olson.